Big Box combo containers are flexible, low-cost solutions with a wide range of applications. Along with ground-level office space, each unit features a dedicated storage section. Our 6-metre and 12-metre combo containers are durable, movable and fully customisable. They can be upscaled to deliver plug-and-play operations suitable for the construction, manufacturing, agricultural, events planning and film production sectors. Well-ventilated offices come with solid wood floors, crisp, painted interiors and lockable access points. 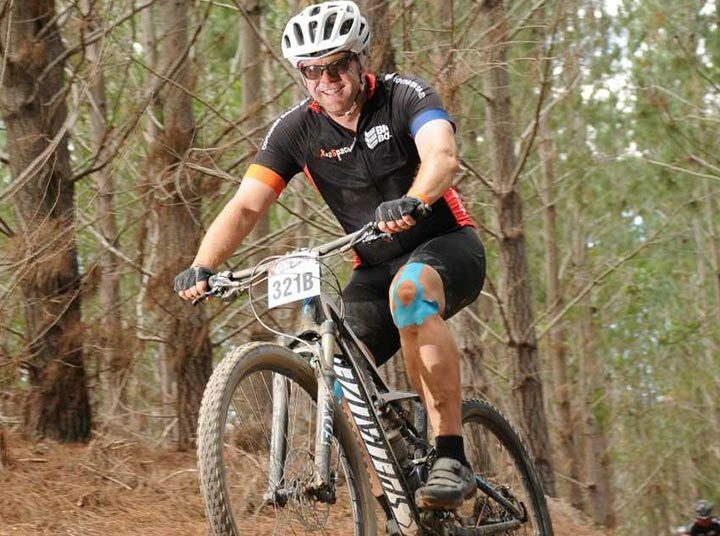 Insulation and air conditioning are optional extras. Storage space is clean, dry and secure. Our conversion teams have the capability to install electrical plug points, lighting, shelving, carpeting and all the fittings and finishes required to create a fully functional work space. We can also optimise the storage space according to client specifications. Notwithstanding your requirements – be it storing inventory, supplies, dry produce, tools or heavy equipment – our 6- and 12-metre combo containers have ample room. 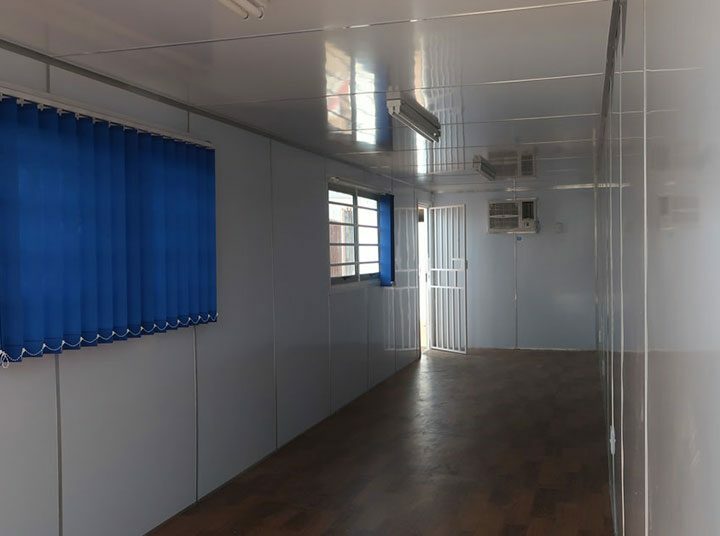 As our combined office and storage units are modular, mobile and easy to set up, existing factory or business premises can be enlarged by integrating one or more units into the layout. It really is the quickest and most affordable way of expanding any business – on a temporary or permanent basis. Big Box combo containers are constructed out of marine grade steel. They are built to withstand extreme weather. As a result, they are tough, durable and secure. Doors are lockable, and windows are protected by burglar bars welded into the interior steel structure. Additional security features can be installed on-demand. 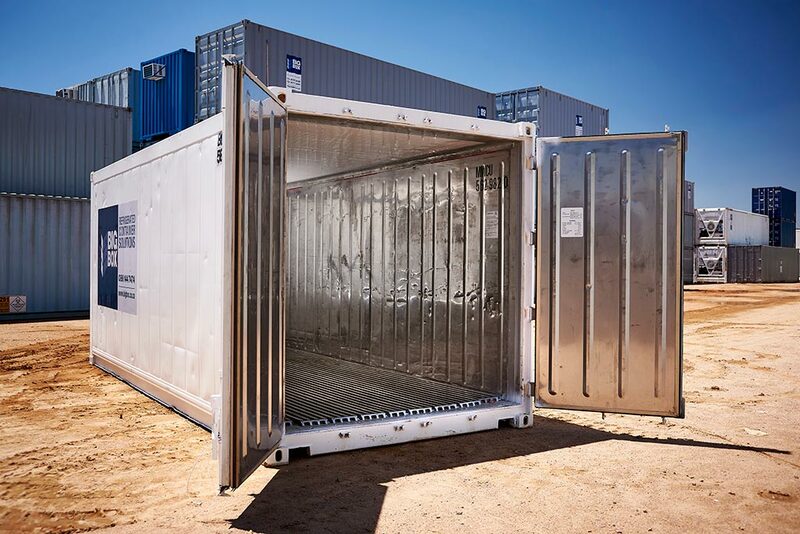 Our combo containers are the ideal solution for on- and off-site projects conducted anywhere in South Africa. Specs of our 6- and 12-metre combo units are: width 2.4 m; height 2.4 m or 2.7 m.
Who should use Big Box combo containers? Anyone who requires a combination of affordable office, meeting and storage space should consider Big Box combo containers. Our combo containers can be transported to any site, anywhere, and are available on a short- or long-term rental basis. 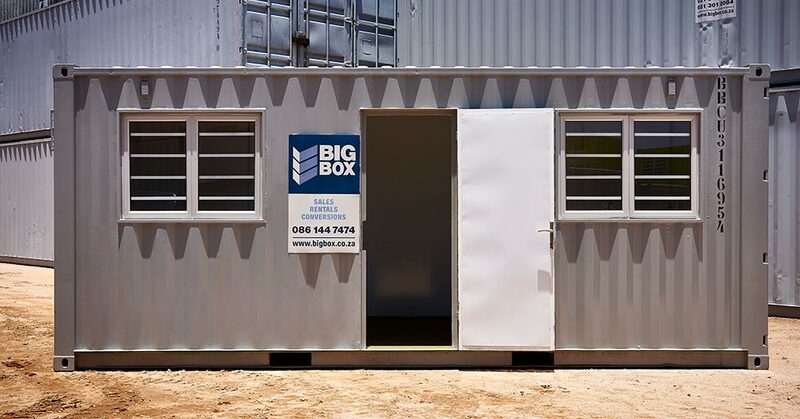 Call Big Box Containers on 0861 44 7474 for more information about our versatile combo office and storage containers. They’re available at rock bottom rental rates. Alternatively, you can request a quote online. 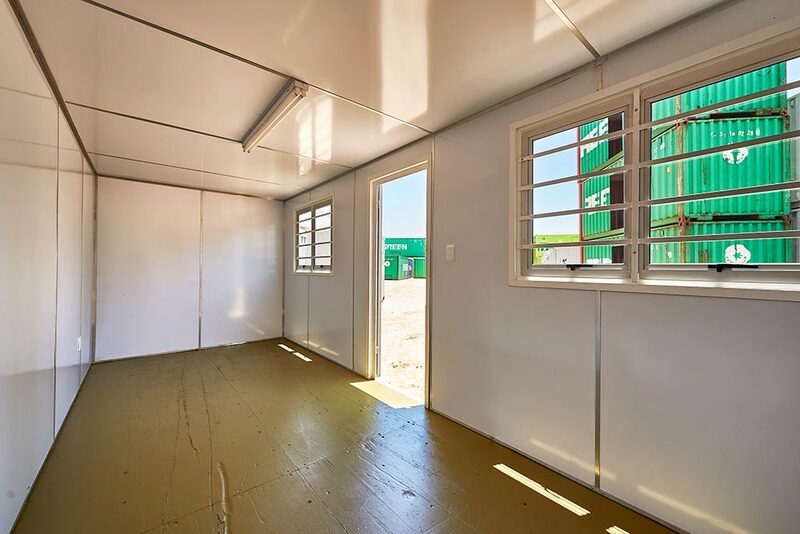 We rent, sell and convert high-quality shipping containers for a range of purposes, from shops to event spaces, computer centres and ablution facilities. We’re also a leading supplier of reefers – refrigerated containers ideal for temperature-sensitive items. Contact us online or call us on 0861 447 474 for a quotation or to find out more, and we’ll be happy to help.